Transform your workplace this year! Buy on Amazon. 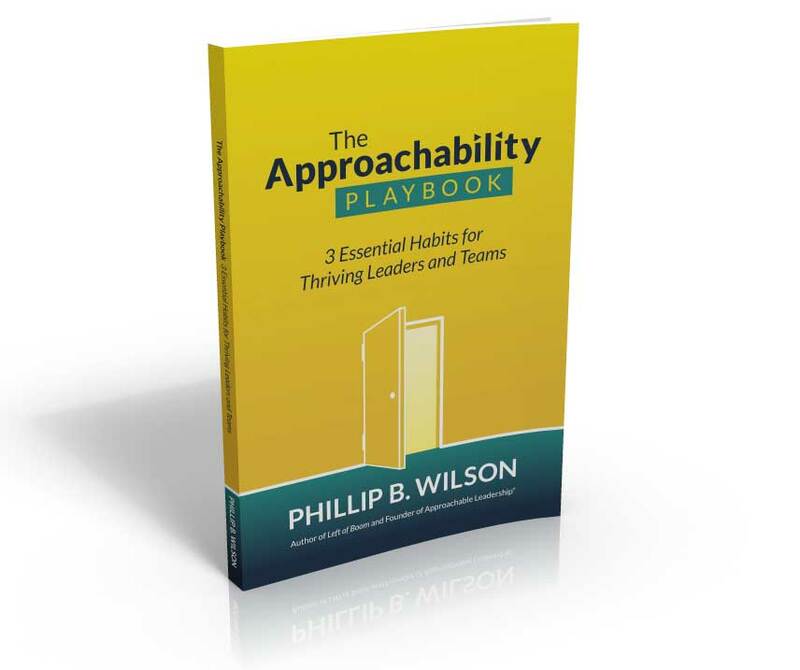 Approachability pays off in reduced turnover, over-and-above effort and increased employee satisfaction. Buy on Amazon. 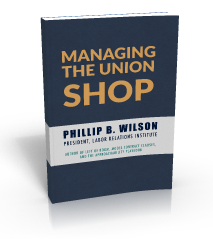 Bestselling pocket guide for supervisors of a union shop. Covers contract erosion, management rights, just cause and more. 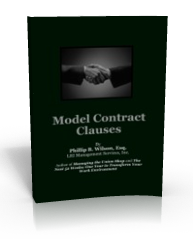 Over 200 model contract clauses to use as guides during bargaining negotiations. 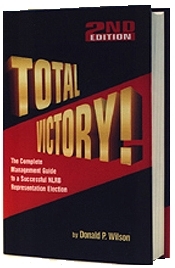 Great tool for first contracts or renewals. 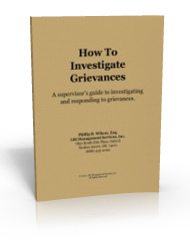 Pocket guide for supervisors and HR managers with great tips on investigating, defending and winning grievances and arbitrations. Classic guide by Francis “Tom” Coleman fully updated. 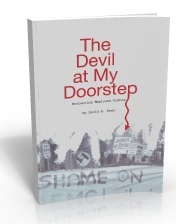 How a man stood up to an SEIU corporate campaign and won! Find out how to improve employee engagement using an employee satisfaction survey in this 53-page guide. 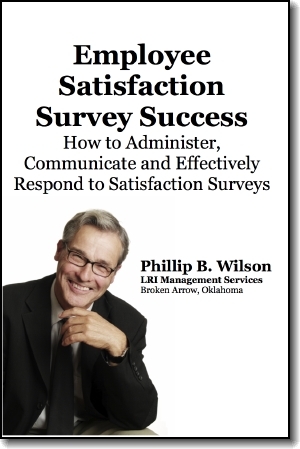 Useful guide to conducting opinion surveys by Dr. Christopher Wright. Covers the new DOL reporting rules for union companies. 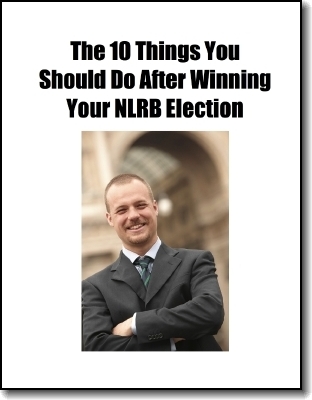 FREE whitepaper - 10 Things You Should Do After Winning Your NLRB Election” - learn what to do after winning your election. 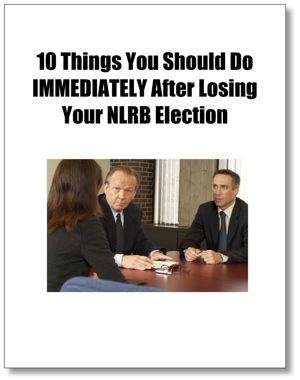 FREE whitepaper - 10 Things You Should Do IMMEDIATELY After Losing Your NLRB Election” - learn what to do after losing your election! 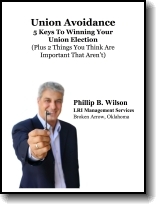 Pamphlets suitable for handing to employees that explains the rules of union decertification. Pamphlets suitable for handing to managers that explains the rules of union decertification. 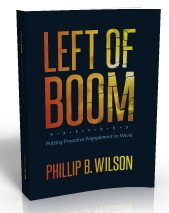 Phillip Wilson’s FREE monograph on union corruption. In it he identifies a number of possible reforms to effectively respond to corruption.